Pay Per Click Advertising or PPC advertising is also known as Cost Per Click, Paid Search or Keyword Advertising. PPC is an internet advertising method. It is the form of advertising whereby an advertiser pays when the ad is clicked on the Search Engine. So, Pay Per Click advertising is simply the amount spent to get an advertisement clicked. Some of the major search engines that offer paid search are Google, Yahoo, Bing, Ask and AOL. Fast Pay Per Click participates in Google Partners Programme. We manage Google Ads accounts on behalf of other agencies and businesses. And as a result we have access to a variety of benefits and participating in the Partners Programme helps set us apart from other pay per click advertising companies. Google is the starting point for 80% of all search engines searches. With an average market share of over 88% worldwide, Google is the top search engine to consider for reaching the widest audiences globally. For instance, Google now processes over 40,000 search queries every second on average. 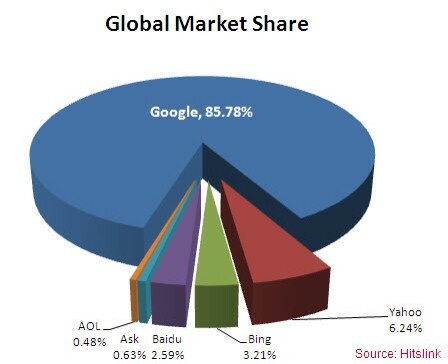 And, this translates to over 3.5 billion searches per day and 1.2 trillion searches per year worldwide. To succeed online you need a great business website design coupled with powerful marketing tools. Fast Pay Per Click will help you to achieve your pay per click advertising and business objectives. We have over 10 years of experience in managing Pay Per Click for small, medium and large businesses. In addition, Fast Pay Per Click has the skills to boost your business online. We can successfully run your PPC campaign on Google and Yahoo/Bing. Fast Pay Per Click has several years experience of Google AdWords and Yahoo/Bing marketing. Therefore, our company guarantees your 1st page placement. Outsource Your Pay Per Click Advertising. Keyword research is perhaps the most important step in the pay per click advertising process. If you are not targeting the right keywords, you risk wasting a lot of work from the start. Hence, we can help you with keyword research so that you are off to a great start! This is where we create your campaign and make sure everything is correct. We will write your ad copy, target the correct audience, and manage your keyword bids. A Pay Per Click (PPC) campaign has a lot of dynamics and moving parts. So, it is crucial to make it all work holistically. s and target many different audiences. If you are not familiar with AdWords or other pay per click platforms, we will show you how it works. Also, create the account for you and set it up to match your goals and targets. Moreover, we can install and integrate all the tools into your website including Google Analytics, Visual Website Optimize, Call Tracking, and more. 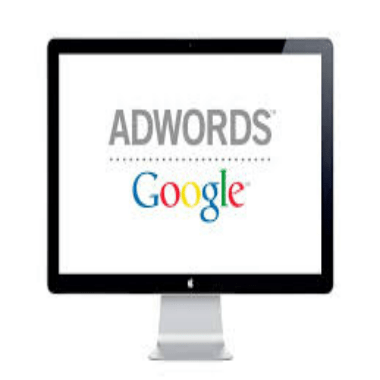 If there is anything we think might help you with your AdWords and PPC campaign, we will implement it. Let’s launch your pay per click advertising off to a great start. 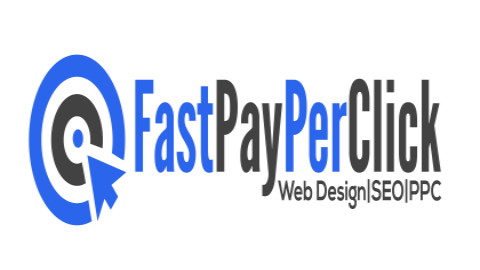 Fast Pay Per Click will be there with you every step of the way to ensure that it is working properly. We will ensure that your ads are running as efficiently as possible. Our pay per click advertising won’t stop until you start seeing satisfactory results. When we monitor your pay per click advertising campaign, we promote parts that are performing well. Fast Pay Per Click will remove parts that are under-performing. We will assess your campaign consistently to make sure your leads and conversions keep increasing. Email us today at [email protected] if you need effective pay per click advertising that will reach your target audience. Or fill our online contact form. For instance, pay per click advertising accounts for the largest portion of digital advertising budgets. It represents 50% of total digital spend globally in 2016. Growth has remained stronger than previous expectations, with an impressive performance from Google this year. Furthermore, Social media is the second largest portion of digital budgets, and the fastest growing format. Request your PPC proposal Now! We will provide you with personalised keyword research and recommended solutions with budget options. 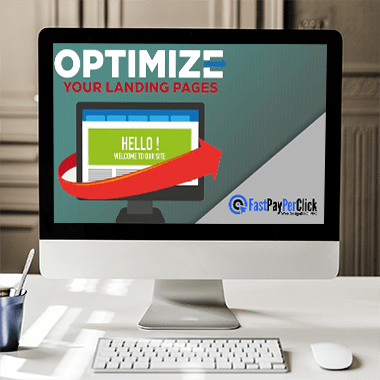 The more optimized your pay per click campaign, the higher your “Quality Score” will be and the less you will pay per click. And as a result your ads will appear more often. In short, appearing on the 1st page of results for your keywords will be immediate once your pay per click advertising campaign goes live. Therefore, your return on investment will improve over time as your campaign is continually optimized with a long term focus on reducing your cost per lead over time. – We set up your pay per click advertising campaign and continuously identify new pay per click advertising opportunities. For example, we will write new ads that appeal to your customers. So, to maximize your leads and sales, we will separate the best converting keywords and ads into their own campaigns so their own budgets, timings and locations can be allocated. PPC Consultancy: Furthermore, we will provide monthly reports, insights and campaign plans to continuously identify new quick wins. In short, we will ensure the best performance for your advertising is maintained. Flexible PPC Options – In addition, we have available flexible options for you if you need to set up a new Google AdWords, Bing, Twitter, LinkedIn, Facebook or YouTube pay per click account. And we will also help you to implement website changes for your pay per click advertising campaigns.